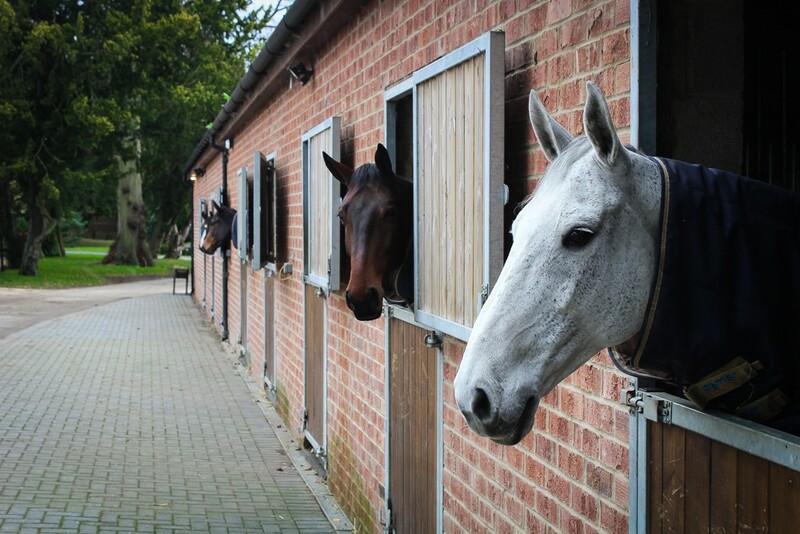 Highnam Court Equine is a family run equestrian centre & livery located in the grounds of Highnam Court. This was HCE’s first website, so we had to build from the ground up. Starting with a website wireframe, we planned the layout of the website and from there, wrote the copy. Once we were happy with the wireframe, I went on to develop the website demo & arranged photography to add the final touches. HCE also needed their logo redesigned, for future use. I took inspiration from the classy surroundings of Highnam Court and produced a new logo. Thanks to the new website, this business can now reach audiences like never before. With the site now registered and configured for search engines, they can now start to gain new customers through their site.